From either a general tidy up or tightening to a extensive reworking. 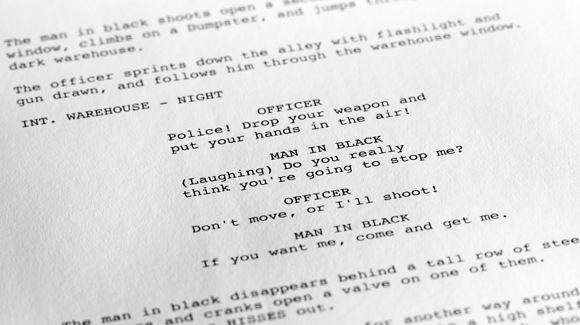 I offer script editing at any stage in the process, from original treatment, to pre-shoot amendments or re-shoot alterations. Sometimes it pays, especially with Independent films, to have an outside eye cast over story, structure, dialogue or character / story development. I also offer proof-reading services if your script is being submitted elsewhere – with a prompt and confidential service. Contact me to discuss any fees or credit as I am extremely flexible to project and budget.